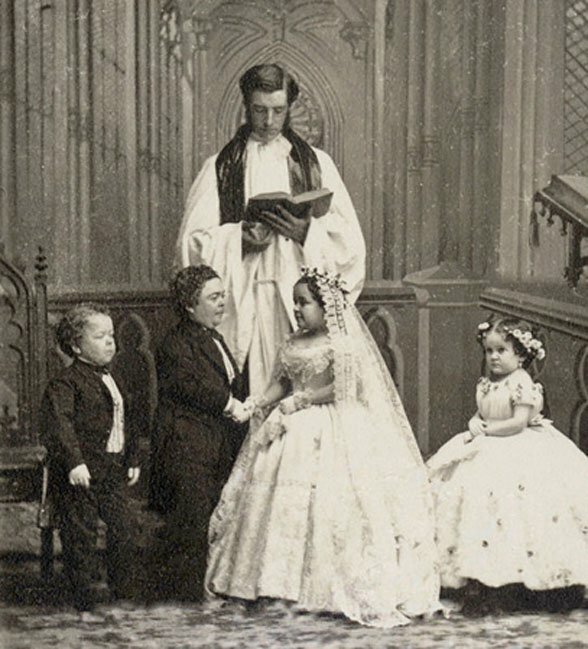 'The Wee-est Little Man That Ever There Was': Who Was the Real Tom Thumb? General Tom Thumb (or simply Tom Thumb) was the stage name of Charles Sherwood Stratton, a circus performer who lived during the 19th century. The name adopted by Stratton is an obvious reference to a well-known character in English folklore and a reflection of Stratton’s short stature. 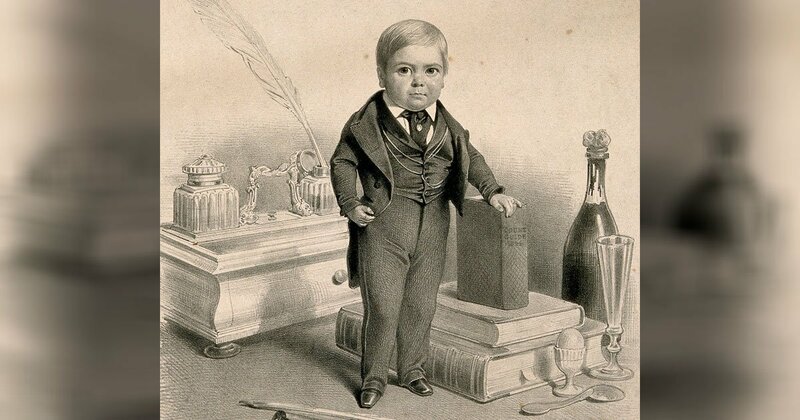 Tom Thumb the performer gained international fame and even an audience with Queen Victoria. Charles Sherwood Stratton was born on January 4, 1838, in Bridgeport, Connecticut, USA. Stratton’s dwarfism was noticed by his parents when he was just six months old. Although Stratton grew normally during the first six months of his life, he stopped growing after that. From then until his teenage years, Stratton’s height did not increase, and he stood at a height of 0.6 meters (25 inches). Eventually, he grew to a height of 1 meter (40 inches). When Stratton was just four years old, he was hired by Phineas Taylor Barnum , an American circus pioneer, to be an ‘exhibit’ at his American Museum on Broadway. Stratton became known as ‘General Tom Thumb’, a character from English folklore. Moreover, this General Tom Thumb had to pretend to be of English origin. This fabrication was made by Barnum so as to ensure that his ‘exhibit’ was a success. 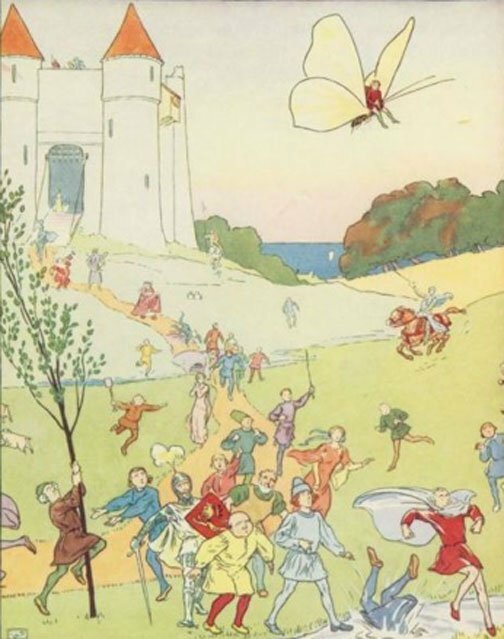 For those unfamiliar with the tale of Tom Thumb, the story was first recorded during the 17th century, and has the reign of King Arthur as its backdrop. The story begins with Tom Thumb’s parents showing hospitality to a poor beggar who stopped in front of their home. Little did they know that the beggar was Merlin in disguise. The wizard found out that the couple were miserable because they had no children of their own. When the woman said that she would be happy even if she had a son no larger than the thumb of her husband, Merlin was amused, and allowed it to happen. Soon, Tom Thumb was born. As he grew up, Tom Thumb embarked on various extraordinary adventures, eventually ending up at the court of King Arthur. The ‘real’ Tom Thumb, Stratton, also had the privilege of meeting royalty. In 1844, just a year after his first tour of America with Barnum, Stratton made his debut in London at the Princess’s Theatre. Although Barnum had little success initially, he quickly learnt of the importance of class status in England, and began to target the upper class of English society. Barnum’s popularity soared, and eventually, he and Stratton received personal invitations from Queen Victoria for an audience at Buckingham Palace. The queen was amused and the pair was invited to the palace again later on. 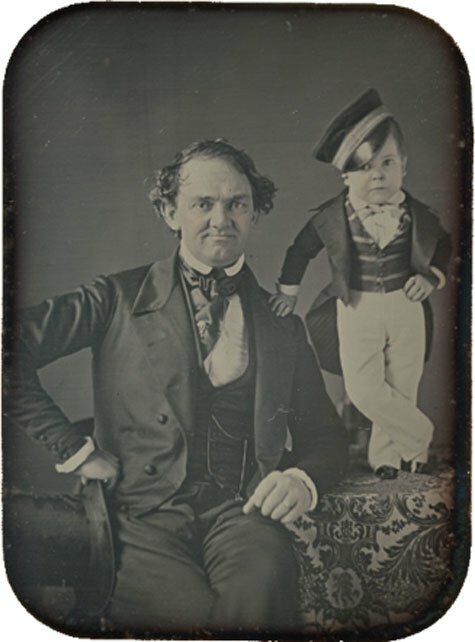 In the following three years, Barnum and his circus toured Europe, and ‘General Tom Thumb’ was undoubtedly the star of the show. Thanks to the popularity of Barnum’s circus, Stratton became an incredibly wealthy man. In 1863, Stratton married another of Barnum’s performers, Lavinia Warren, who was known also by her stage name ‘Little Queen of Beauty’. Like Stratton, she was also a person of short stature, being 0.8 meters (32 inches) tall. For the cynical, this marriage was perceived as a publicity stunt orchestrated by Barnum. Indeed, Stratton’s wedding received much coverage. For instance, it was featured on the front page of the New York Times on the days leading to the ceremony (in spite of the fact that it was the height of the American Civil War). The couple, however, insisted that their marriage was genuine. The couple continued to perform and eventually settled down in Massachusetts, Warren’s hometown. 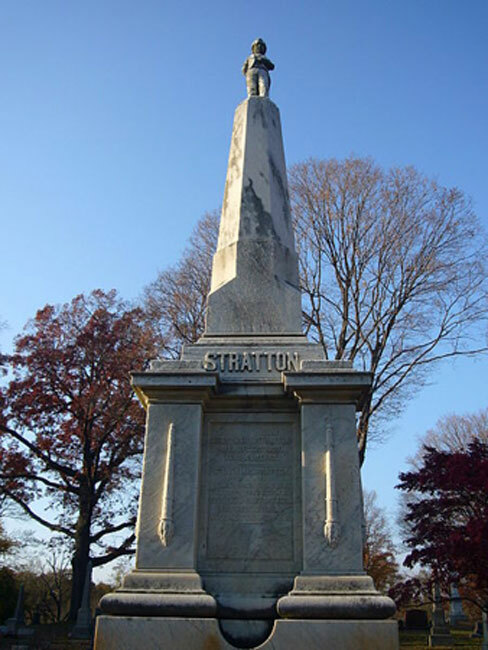 In 1883, Stratton died suddenly at the age of 45 and was buried in Mountain Grove Cemetery, which is located in his hometown of Bridgeport, Connecticut. Bane, T., 2013. Encyclopedia of Fairies in World Folklore and Mythology. Jefferson, N.C.: McFarland & Company, Inc., Publishers.